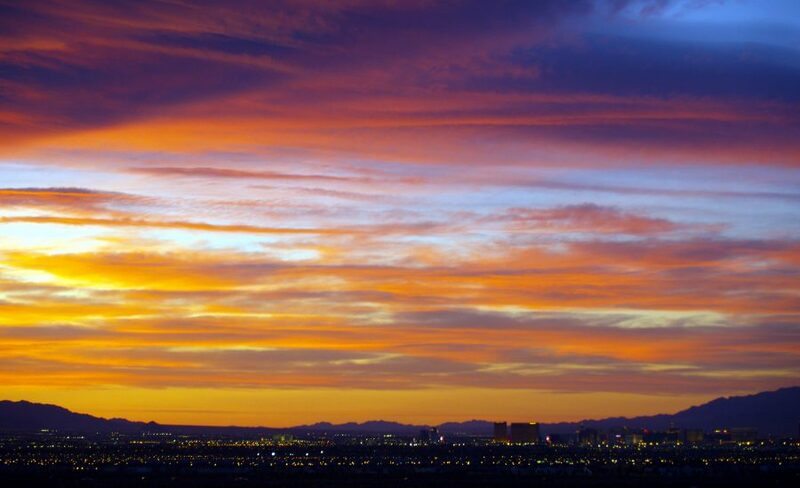 We’ve moved thousands of families in Henderson and Las Vegas over the years. We know that you need a mover who cares. We’ll make sure you get the move you want, with an easy to understand quote, on time movers and an affordable price. Whether your family is moving to, from or inside Henderson, get professional moving services to make your move easier. We’ve handled many small business moves in Henderson, taking care of business on time and on budget. We know that businesses need fast, thorough and efficient moving services so they can get back up and running quickly after a move. Our trained and experienced commercial movers will work closely with you and your team to make your business move smooth and easy. And, we’ll do it within your budget. Wherever you are moving, Move 4 Less can help. Get a free quote today or call 702-889-6683 for more information.